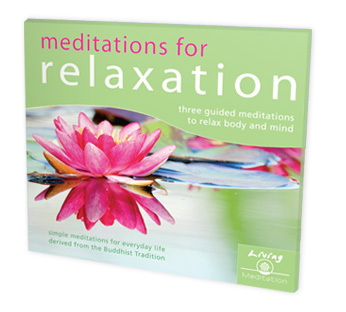 'Inner Peace' is the first of 3 meditations on the audio CD/MP3, Meditations for Relaxation, part of the Living Meditations Series. 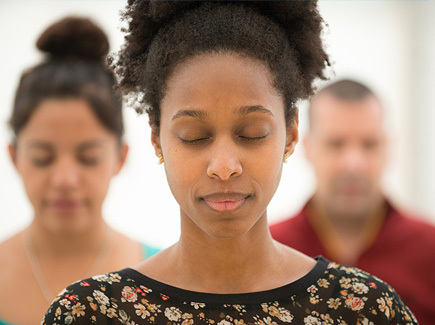 A basic breathing meditation, 'Inner Peace' helps to disengage the mind from the busyness of everyday life and create a special feeling of inner peace. 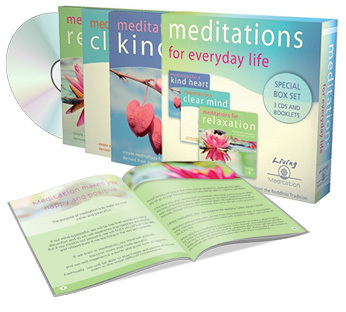 Here is an audio sample of the meditation and below this you will find the entire set of 9 meditations in the Living Meditation Series. 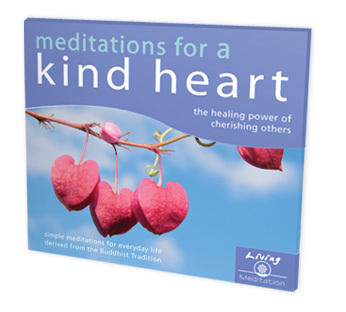 The series is divided into 3 CD/MP3, with each set of 3 meditations CDs/MP3s accompanied by a 16 page booklet with information on techniques to help you improve your meditation. 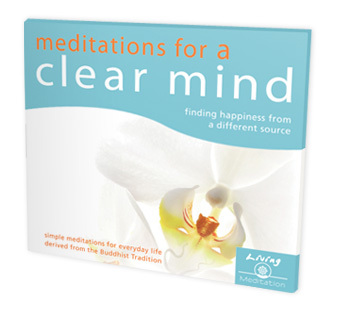 This guided meditation series provides a comprehensive introduction to meditation and is suitable for complete beginners and more experienced meditators. I found it an excellent first step. Easy to follow and informative.